Donations are what support the dogs we save off the streets, that are abandoned, neglected and abused. We are a street dog rescue that keeps every dog/puppy we save from ever hitting the shelter system. Every little counts and your support is appreciated and used for the benefit of the Lovejoy Foundation dogs and puppies. 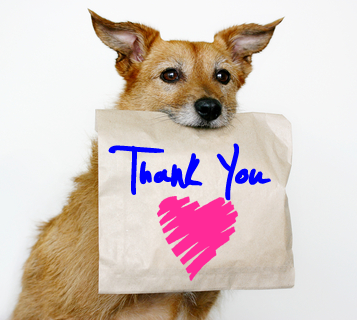 We could not do what we do, so we THANK YOU all for your generosity in helping us save more lives each day. If you would like to donate here are somethings on our wish list. If there is something you do not see here but would like to donate everything is welcomed. If you would like to donate by credit card please click the button to our PayPal below. If you would like to send us a gift please check out our wish list.